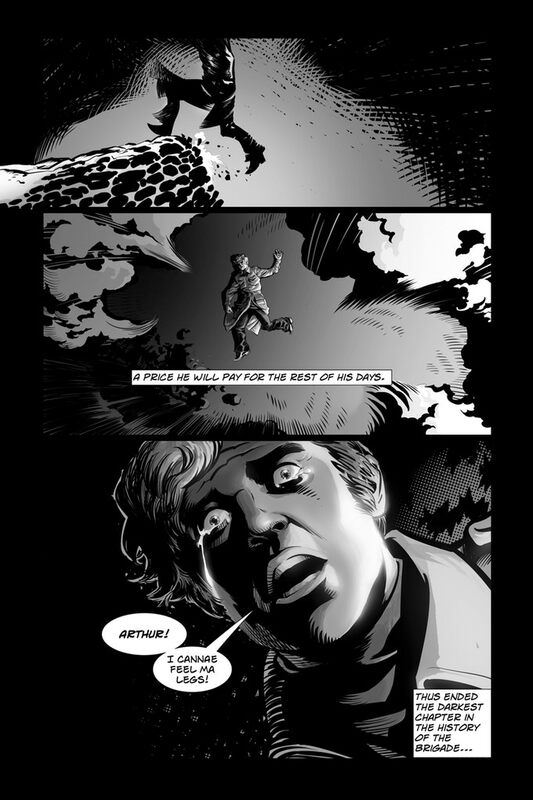 ◀ Comic Life 3.5.8 for Mac Released! 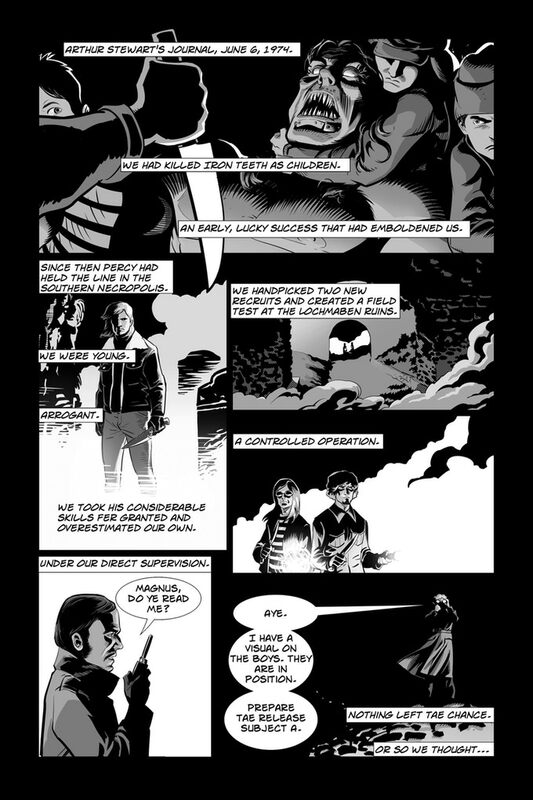 The Children’s Vampire Hunting Brigade is a series of graphic novels written by David Lucarelli and illustrated by Henry Ponciano. 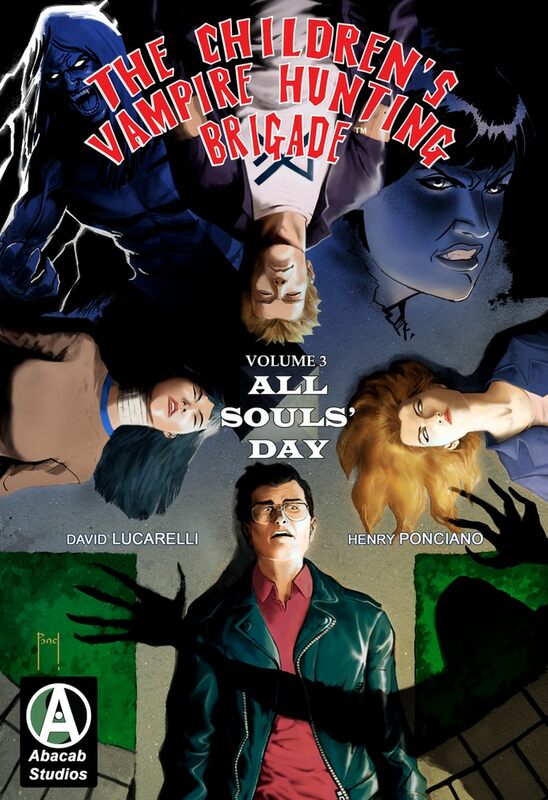 We’ve written about the “Children’s Vampire Hunting Brigade” before, but now it is time for another adventure; The Children’s Vampire Hunting Brigade: All Souls’ Day! 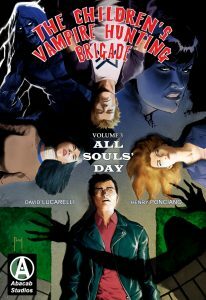 All Souls’ Day is the third and final graphic novel in the series. 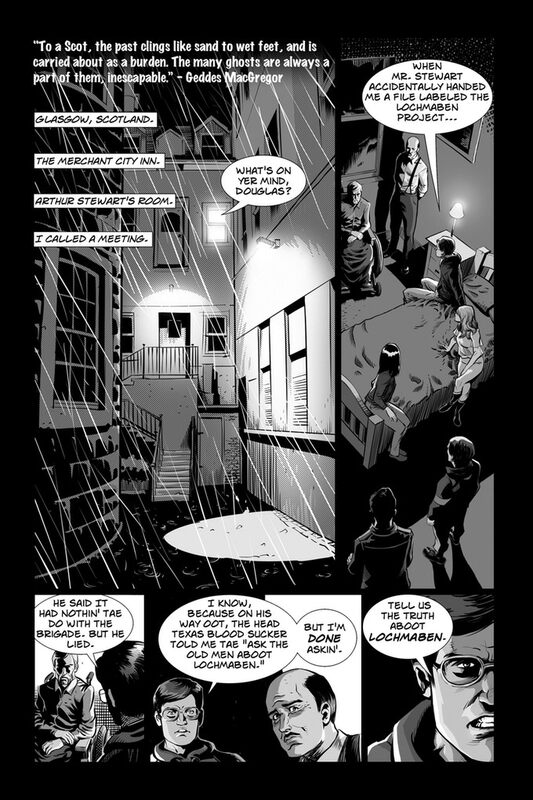 Comic Life has been used to letter all three graphic novels! All Souls’ Day is currently on Kickstarter looking for funding. 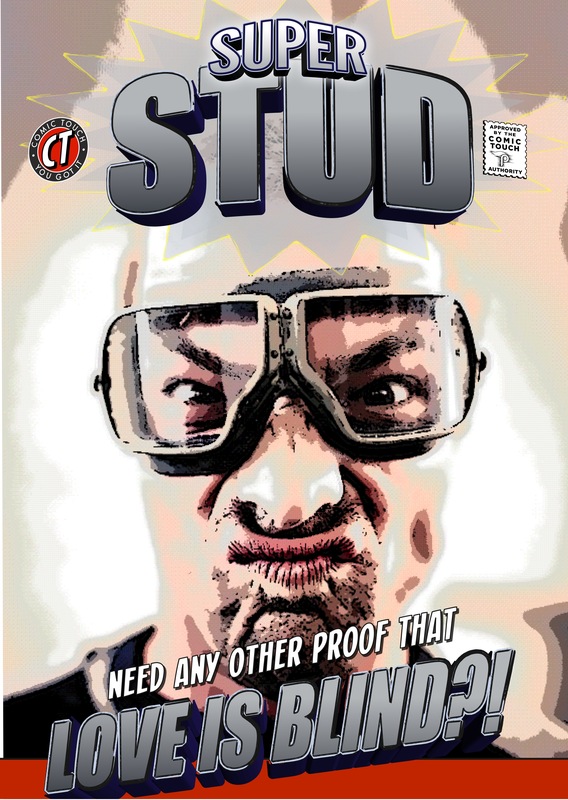 Check it out and help fund the project by getting the comic as a reward and help them reach their stretch goals! But be quick there is less than a week left! Please note, that this series will probably not be for everyone and is not suitable for all the youngsters. 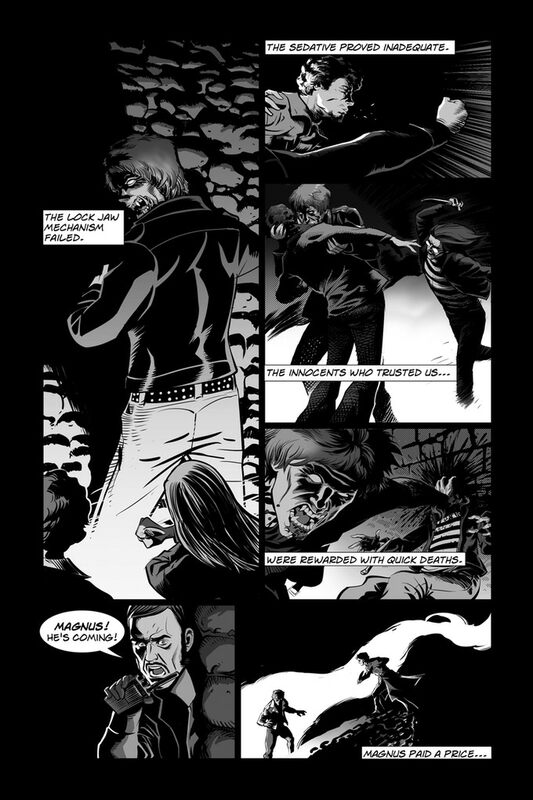 Here is a sample of the first 4 pages – be sure to check out more pages on their Kickstarter page.